This past year, Ashe spent a lot of time feeling lost, but she’s learned to accept the beauty in that. 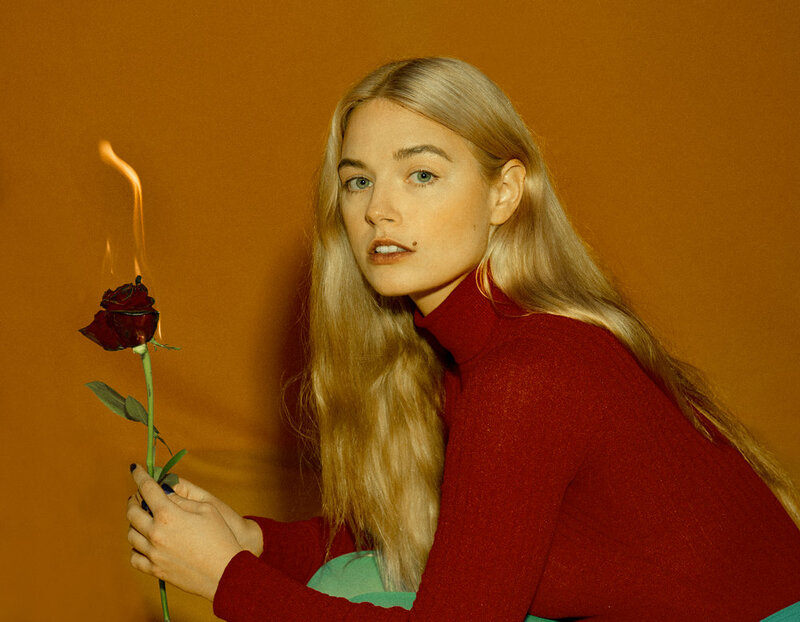 Her new EP Moral of the Story: Chapter 1 is a reminder to fans that there's always beauty on the other side of love and loss, and any frustration she had she definitely gets out on her new single "Bachelorette." Both are available everywhere now! Ashe is still on tour with close friend Quinn XCII and their Southwest dates are coming up really, really soon. She’s sharing videos from the road on her From Tour With Love video playlist, so you can join her on tour. Check it all out below.